Kingman Historic Theatre: Maleficent is showing this weekend at the Kingman Historic Theatre! Maleficent is showing this weekend at the Kingman Historic Theatre! 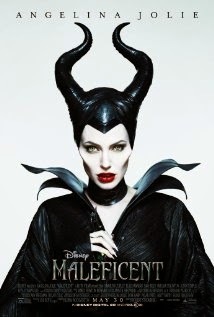 This weekend the Kingman Historic Theatre will be showing Maleficent at 6:30 P.M. on Friday (July 4) and 7:30 on Saturday (July 5) and Sunday (July 6). This movie is rated PG and stars Angelina Jolie, Elle Fanning, and Sharlto Copley.